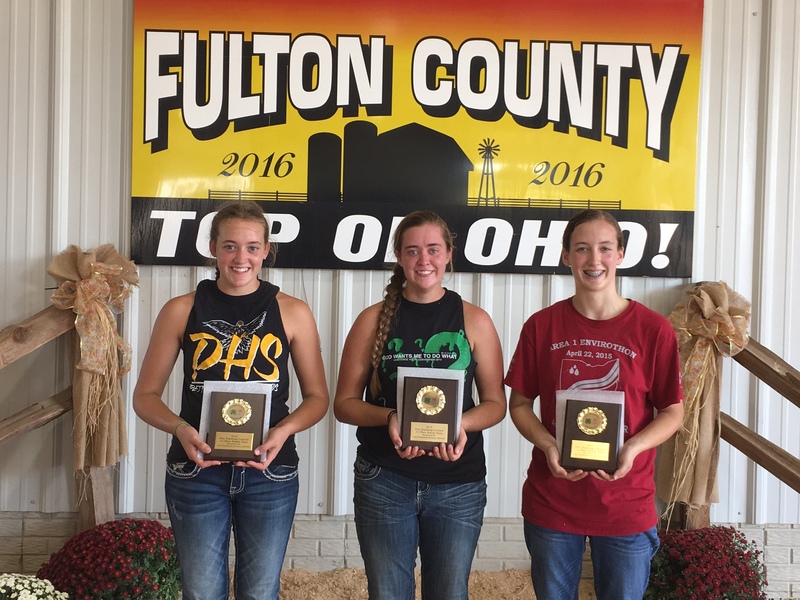 he freshmen and sophomore Ag classes competed at the County Soil Judging contest on September 19th. The Urban team of Matthew Rupp, Jessie McWatters, and Felipe Chavez placed 2nd in the county. 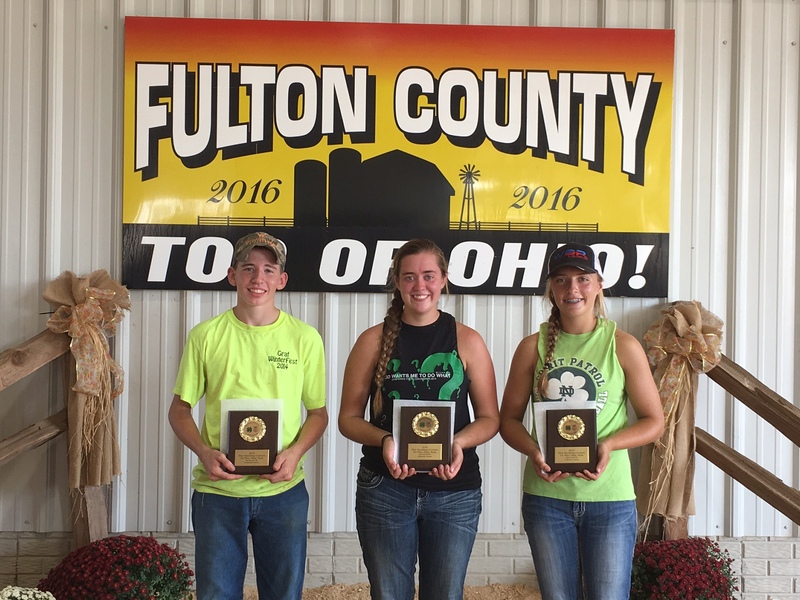 The Rural team of Kayla Wyse, Mauricea Crouch, and William Fenton placed 1st in the county. Wyse placed 1st in the individual score. At the district contest on September 27th, the urban team of Matthew Rupp, Jessie McWatters, and Graeme Jacoby placed 2nd in the district. Rupp placed 3rd in the district and McWatters placed 8th. The Rural team was led by Kayla Wyse, who was 2nd in the district, followed by Zach Morrison-5th place, and Mauricea Crouch-7th place. Eight students in the Soil and Agronomic Systems class volunteered to teach third graders about animals at Ag Fest, held on September 20th, at the Fulton County Fairgrounds. They brought live animals to teach the third graders about animal production, health, and management. 35 FFA members attended Farm Science Review (FSR) on September 21st. Students had the opportunity to talk with representatives about their Ag colleges and businesses. By visiting FSR, students got to see the opportunities that are available to them in agriculture for future careers.